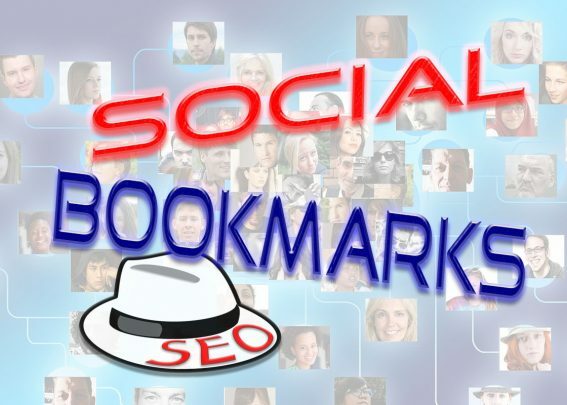 Affordable manual social bookmarking service - only $1 - it's a White Hat SEO service. 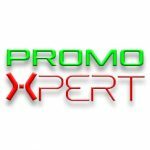 Get your link bookmarked on TOP 3 social networks: Twitter, Facebook and Pinterest. 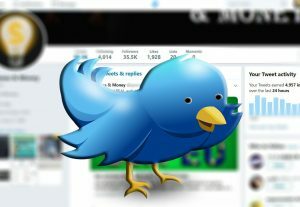 I'll use old social accounts (5+ years old), that are active and have lots of posts. - one short description (optional). - please don't expect miracles, sales or to became a billionaire with a $1 social bookmarks service.